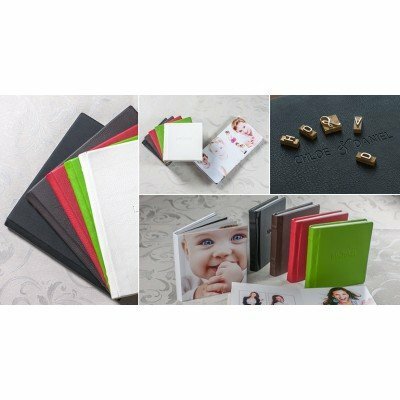 Digital Slip In albums (mats attached) are the ideal presentation option for those photographers who love matted albums but prefer magazine style layouts. Each Black or White bevelled matted aperture(window) in the album is cut to the same size which allows for images to simply "slip in" (from the top) behind the mats - also protecting the print from rubbing. 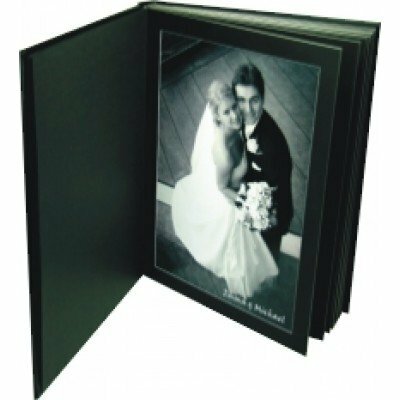 They are an inexpensive alternative to flushmounted magazine style albums and offer photographers the best of both worlds when it comes to price and style. You can also add drymount (edge-to-edge) pages into the album, perfect for those "wow" shots you really want to show off. Albums are available come with 10 white or black base leaves to hold 20 images, but can be ordered to hold more. Digital Slip In Albums Ideal for those photographers who would like to produce an inexpensive Dig.. 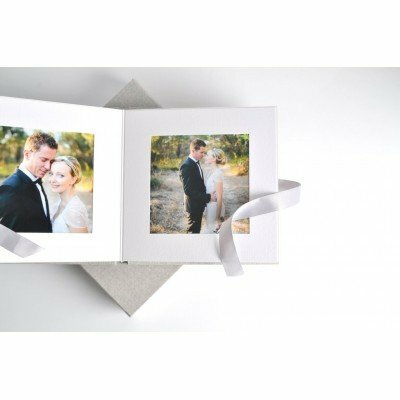 Ideal for those photographers who would like to produce an inexpensive Digital Slip In Album and wan.. 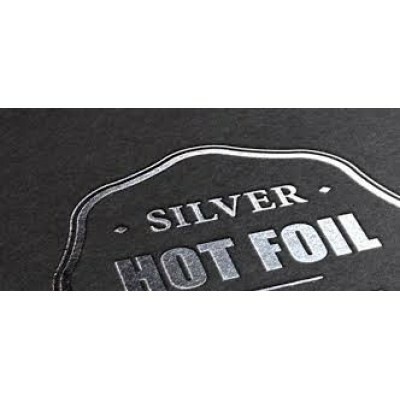 The Digital Slip In Albums come standard with 10 base leaves to hold 20 images, however if you requi.. 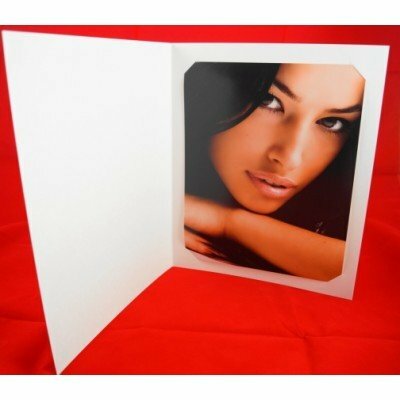 The Digital Slip In Albums come standard with 10 base leaves to hold 20 images, however if you req.. 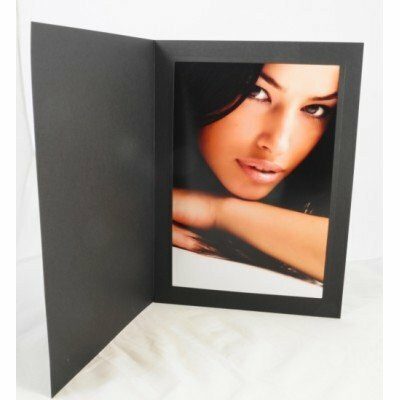 The Digital Slip In Albums come standard with 10 base leaves, with 20 mats to hold 20 images, howe..